Kick off the new year in style, holidaying aboard a unique 35-night cruise around the Caribbean and New Orleans. Sailing direct from Southampton, this unmissable deal from Cruise1st UK gives you the chance to absorb the laid-back beauty of St Lucia, St Kitts and a selection of other paradise islands before experiencing the unique party town of New Orleans. This incredible cruise aboard the beautifully-appointed P&O Oceana includes two overnight stays in port, giving you the chance to explore the splendour of the ‘Big Easy’ and the ‘Sunshine State’, Florida. Combining stunning Caribbean resorts with the unique culture of some of the USA’s most enigmatic cities, this month-long sailing promises to be the trip of a lifetime. New Orleans remains the jazz and carnival capital of the world, with a unique and vibrant nightlife waiting for you on shore. 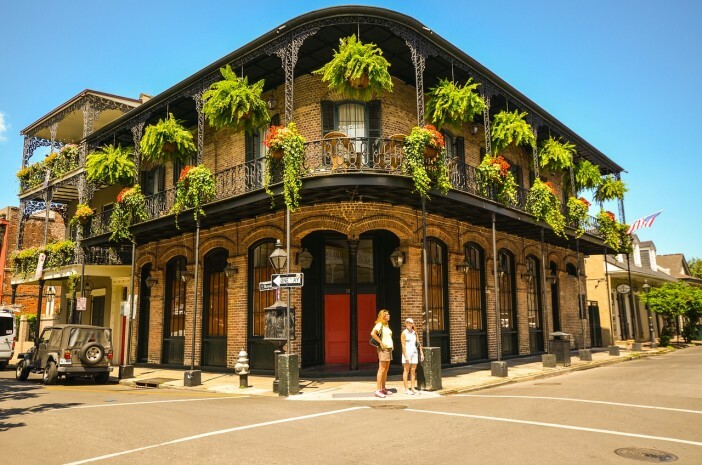 From the famous Bourbon Street, lined with lively watering holes, to the incredible culinary offering, shaped by strong African, French and Caribbean influences. 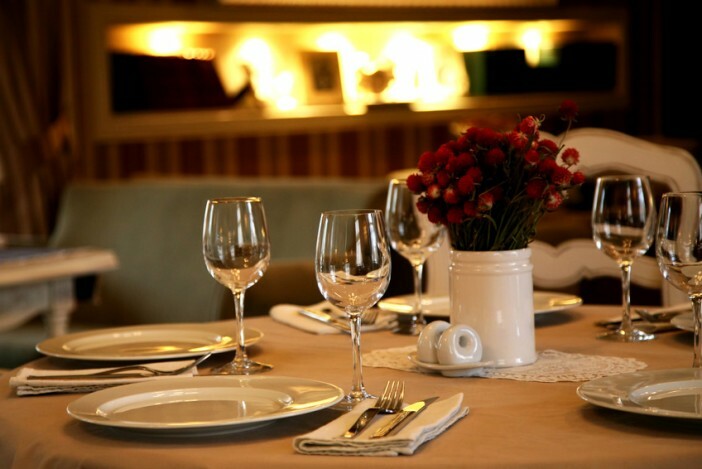 There is no better place to indulge in a little Creole cooking before taking in a virtuoso jazz and blues performance. The city is truly unique, with a tangible excitement in the air. The famous French Quarter is an absolute hive of activity, against a backdrop of beautifully ornate buildings. Much of the atmosphere is generated by the large balconies perched above street level, ensuring that everyone can party together. There’s also an extended stay in Florida, giving you the chance to explore one of the world’s best-loved holiday destinations. Whether you fancy lounging on one of the state’s pure white beaches or taking in the famous sights; there’s no shortage of things to do in the Sunshine State. And that’s before you even take into account the multiple visits to some of the most beautiful islands in the Caribbean Sea. 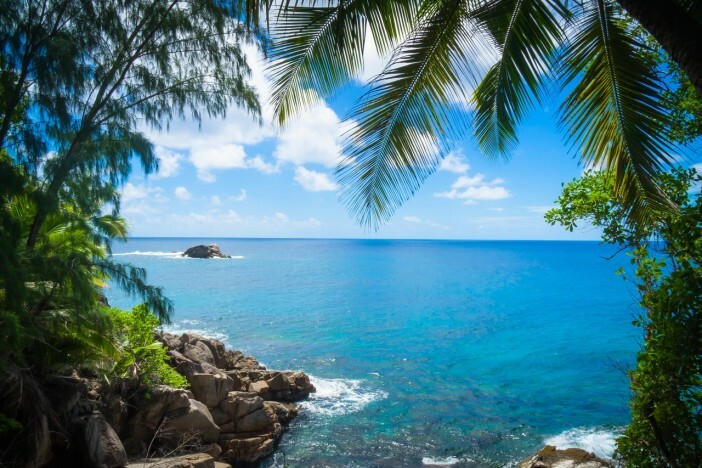 Long stretches of palm tree-lined beaches await as you disembark the P&O liner, and the gentle, azure waters bob alluringly, inviting you to don your bathing suit and take a relaxing dip. When sunbathing and snorkelling get a bit too much, a delicious rum-based cocktail is never far away. Explore some of the most beautiful destinations in the Caribbean Sea in absolute luxury. St Lucia, St Kitts, Tortola, Montego Bay, Granada and Cozumel are just a few of the incredibly port visits provided on this cruise, introducing you to some of the world’s most beautiful islands and holiday destinations. Postcard-perfect sunsets, long lazy days and an abundance of watersports can be enjoyed almost every day of this cruise’s tour around the Caribbean Sea. Portuguese Azores, and their capital, Ponta Delgada. 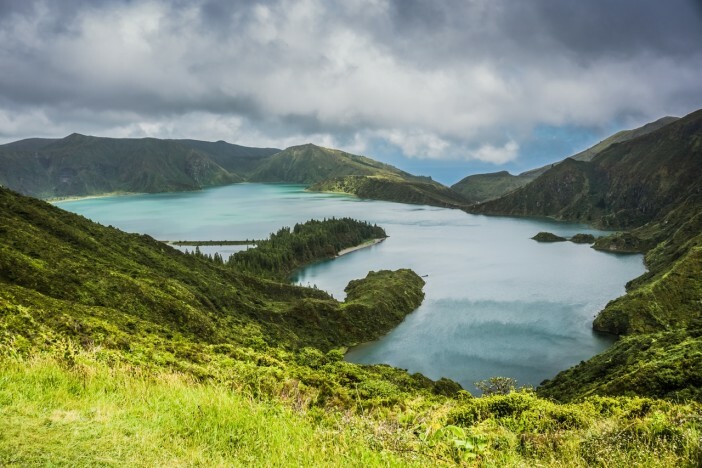 These nine volcanic islands emerge beautifully from the middle of the North Atlantic Ocean, covered in lush greenery and mile after mile of unspoiled countryside. On the return leg of the journey, the Oceana’s captain will pull up in La Coruña, a charming city in the north of Spain. The beaches of La Coruña may not be as warm as those in the Caribbean at this time of year, but you can always venture inland to explore the city’s fine culture and famous food hotspots. Departing on 4 January 2017 and arriving back in Southampton on 8 February, this is the perfect time for a winter getaway. Make sure you miss some of the shortest, coldest days of the calendar year, exploring the sun-soaked islands of the Caribbean. 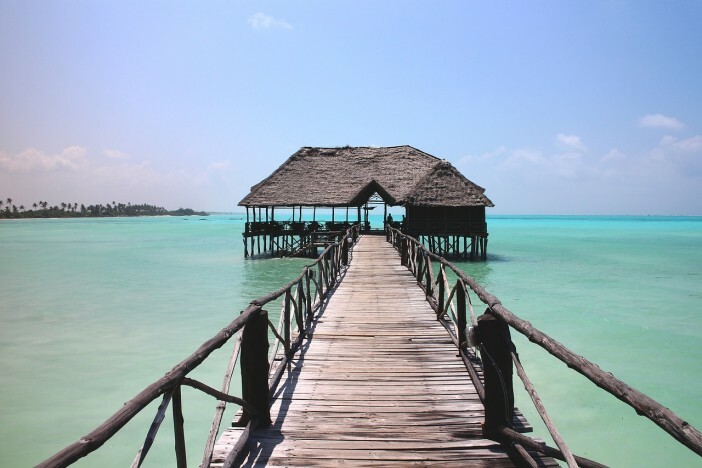 Positioned in the middle of the Caribbean’s dry season, January and February are regarded as two of the best months to visit this part of the world. With long sunny days boasting temperatures of around 25°C, this time of year is known as the comfortable dry season. If beautiful winter-dodging stops in the Caribbean and southern US states weren’t enough, you’ll be carried there in absolute luxury aboard the P&O Oceana. Completing a round trip from Southampton, all your needs and whims will be taken care of by the dedicated on-board team. After leaving port in Southampton, you’ll have three days at sea to explore the great selection of amenities aboard the ship, from the well-appointed spa to the generously-stocked casino. There’s a definite Caribbean vibe aboard the ship, and as soon as you enter the atrium large palms trees and a wonderfully relaxed atmosphere welcome you. Brilliant for families, P&O have gone to great lengths to ensure that all ages enjoy their time aboard the Oceana. A series of age-specific kids’ clubs can be enjoyed by the younger members of the family (whilst mum and dad enjoy a cocktail or two in peace), and there is even a night nursery for under 4s, supervised by experienced babysitters. Dining aboard the P&O Oceana is another treat, with two main dining rooms (including classic English afternoon tea, served daily) and a further four casual dining options. Whether you fancy grabbing a quick bite around the pool, or feel like indulging in a little room service one morning, the P&O Oceana suits all tastes, appetites and palates. And if you’re celebrating a special occasion during the cruise, where better to celebrate than the beautiful, sophisticated on-board cocktail bar. On-board entertainment is provided throughout the cruise, with a series of theatrical shows, concerts, comedy routines and cabaret events performed every evening. No day or evening aboard the P&O Oceana is ever the same. Combined with amazing stops throughout the 35-night tour, this is truly an unmissable cruise. 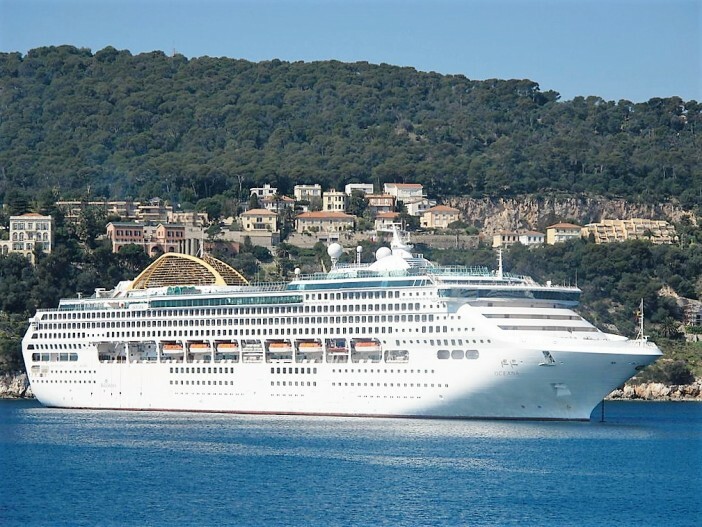 If you’d like to escape the winter blues of the UK and book your place aboard the No Fly Caribbean with New Orleans cruise from P&O, book now with Cruise1st UK by calling 0808 274 6777 and quoting Reference Number OCE1.